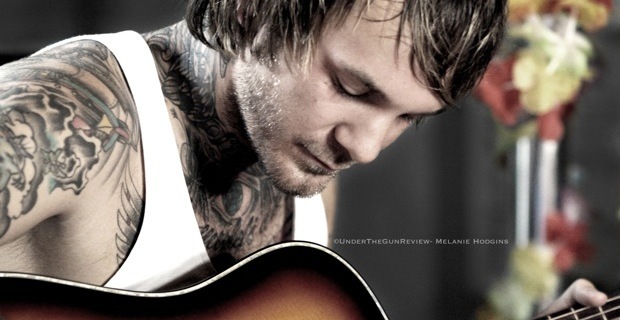 Destory Rebuild Until God Shows’ frontman Craig Owens performed a pair of intimate acoustic shows this past weekend in Pontiac, MI. The second night, which Owens declared a “beach party,” was attended by our own Melanie Hodgins who, per usual, had her camera in hand. Look below to experience this unforgettable night through Melanie’s eyes and keep an eye out for our upcoming UTG TV which will feature footage from this show.